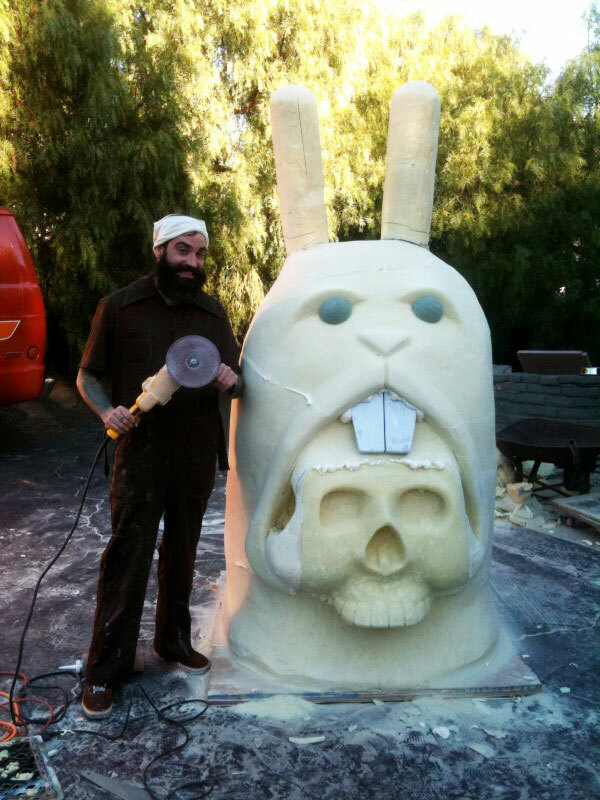 Jeremy Fish | BRONZING THE BUNNY STATUE: we did it! BRONZING THE BUNNY STATUE: we did it! 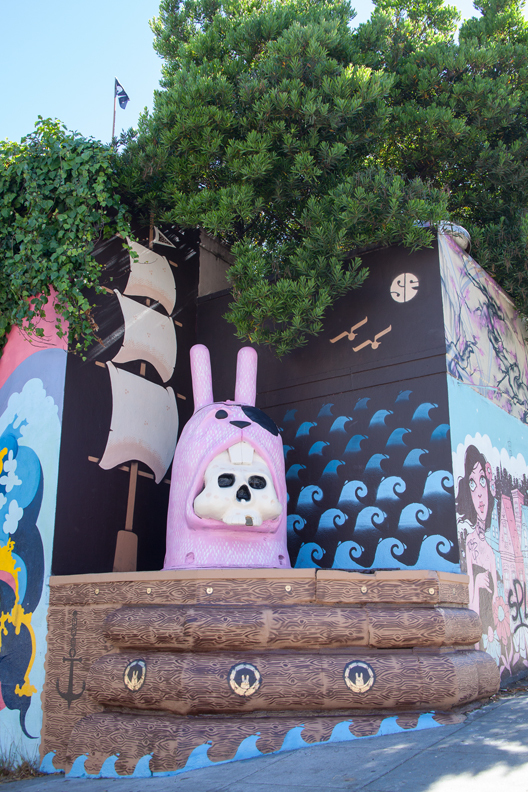 so, after several weeks of fundraising we have raised the 50k needed to make a 10 foot tall silly pink bunny statue to greet visitors to the lower haight neighborhood here in SF. massive thanks to everyone who donated to this project. thea selby and the lower haight neighborhood and merchants association. wood partners, tovey giezentanner, and peter mcquaid. it is truly an honor to be able to place a permanent bronze statue in the neighborhood where my whole art career began. i will update as this staue project moves forward. one more reason i love you so much san francisco.